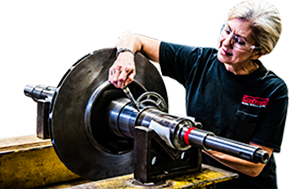 Conhagen’s skilled mechanics and utilize a variety of tools for all your alignment inspection and analysis needs. 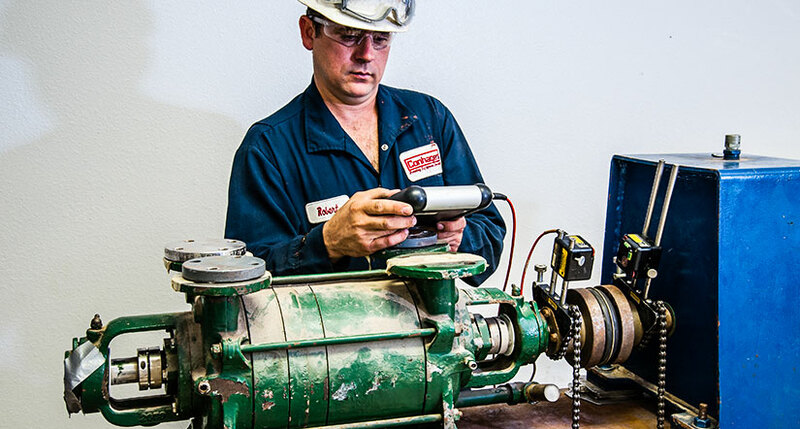 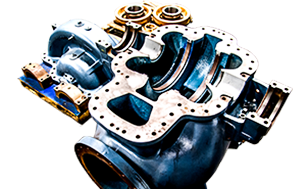 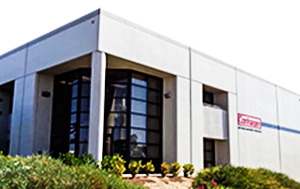 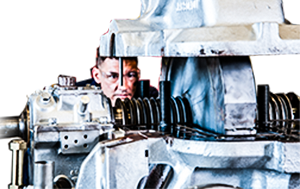 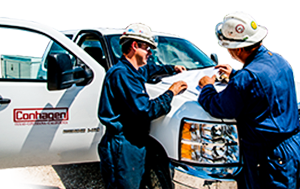 Conhagen provides on-site mechanical services and machine installations. 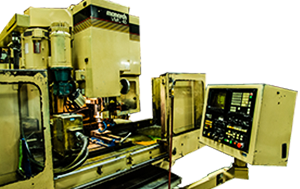 To perform accurate and precise alignments, Conhagen utilizes FIxturelaser and Easy Laser precision instruments alongside our Omnitrac 2 CMM to provide both horizontal and vertical alignments on equipment of any size.